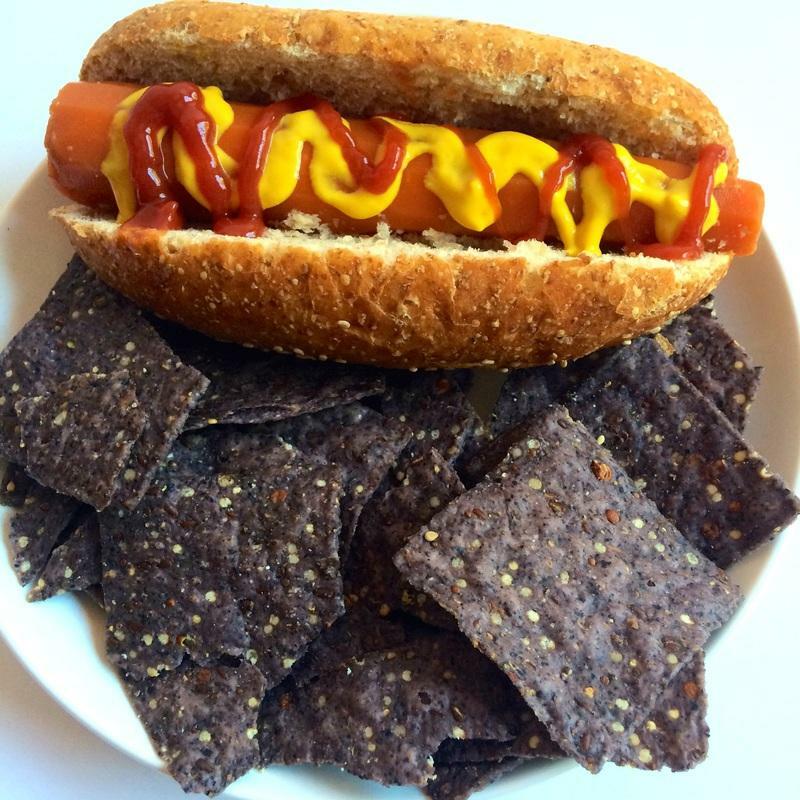 Vegan Hotdog With Just A Carrot, Bun, and All Your Favorite Toppings! If anyone had ever told me that a vegan hotdog made from a carrot could taste like a regular hot dog before I tried these, I would have told them they were crazy! 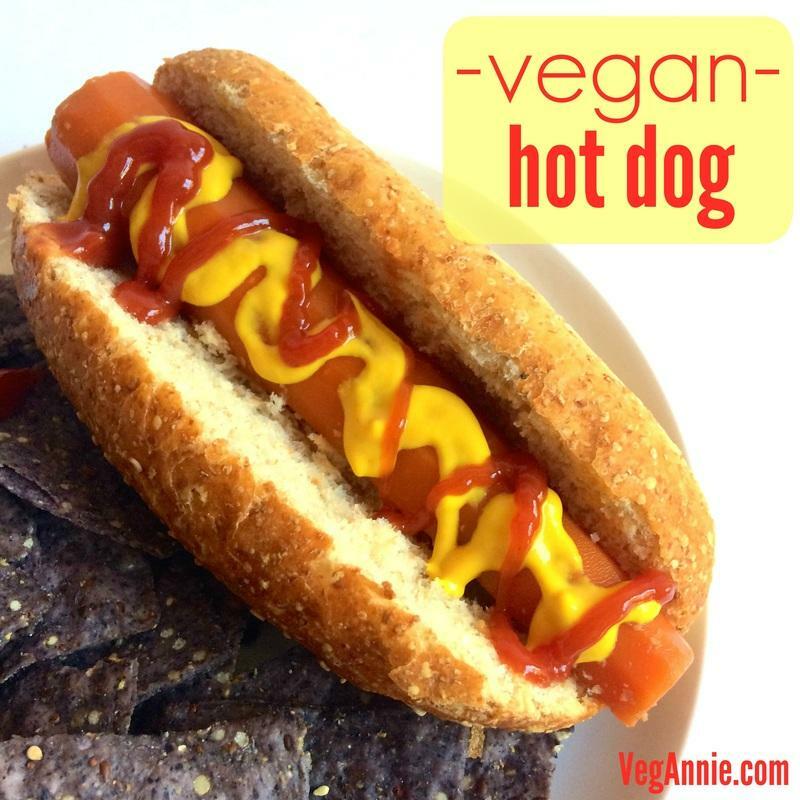 Throw one of these in a bun, add ketchup and mustard, and you have yourself a seriously delicious vegan hot dog. I had this for dinner last night and I felt like a kid again. YUM! 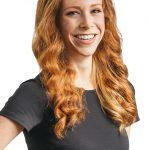 I also have some exciting news for you! This recipe was adapted from the Fat-Free Vegan’s website. Find the original recipe here. 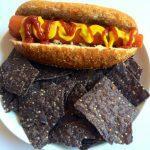 Try these vegan hotdogs at your next cookout! Combine apple cider vinegar, water, Bragg’s liquid aminos, garlic powder, and liquid smoke in a container large enough to hold the carrots to create the marinade.